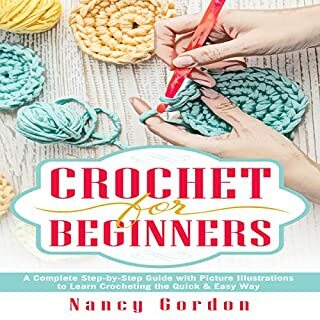 This audiobook has been made to empower you to get started on crocheting or to improve your skills further! Learning or improving doesn’t need to be hard and dull; we have designed the audiobook to be user-friendly with step-by-step instructions. Do you want to burn fat and build a body like an ancient Greek warrior? Then this Keto Body two-audiobook bundle will teach you how to build a lean, functional body. Do you love your puppy? Would love to have a decent pup with good behaviors? Do you want to know more about puppy training? You have found the right guide audiobook. All the training guidelines and lessons are properly explained to help you ease your puppy training sessions. Although it might be tedious, persistence and patience are needed. Puppy Training brings together different training methods that are proven to work best for your puppy. 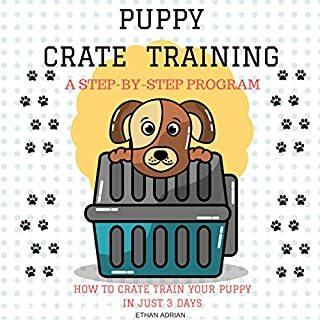 It includes easy-to-follow steps to help a pup develop clean living habits and a feeling of security in his new environment. Emotional intelligence is a powerful practice that requires you to commit to yourself in a profound and intimate way. When you commit to developing your emotional intelligence, you devote to the art of learning more about yourself than you have ever known. You discover who you are, and through that, you develop a greater sense of self-confidence and self-esteem. 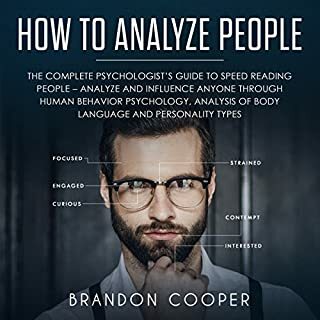 This audiobook is designed in a unique method that layers practices upon each other to support you in developing your emotional intelligence from one step to the next. Your Renewed Soul: 5 Methods to Change and Grow Your Soul is an incredible audiobook devoted to supporting you in your spiritual growth. This work is filled with five unique concepts that are not commonly talked about in popular media and texts. Learning new insights and concepts beyond simply seeing things from a variety of new perspectives ensures you see all aspects of the bigger picture and not just the bigger picture of the same concepts. America's War on Syria: Donald Trump's Attack on Biochemical Weapons: Myth or Truth? America's war on Syria has drawn international attention worldwide and has brought this nation a lot of backlash. Are we being lied to? Is our media feeding us propaganda to fit the narrative of those in positions of power to uphold the status quo? Discover the truth. In my audiobook, we will uncover the facts behind America's war on Syria and the insidious politics behind America's involvement in the Middle East. You will learn there is more to these historical events than meets the eye. Planning and preparing your meals in advance will help you stay on the ketogenic diet while saving time during the week. And you can still enjoy eating delicious and healthy dishes. 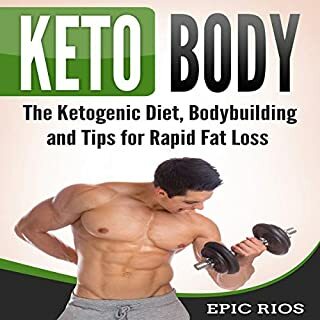 If you’re trying to lose weight or get the health benefits of the ketogenic diet, this is the right book for you. Knowing how to use Facebook advertising proves extremely useful and profitable for those who want to increase their business. This guide was made to help each listener reach the desired audience in the most effective way and walks you through a step-by-step process with simple tips. Are you tired of dealing with your back, neck, or shoulder pain? The power of herbal medicine has been around for centuries, and it’s still powerful today. Prescription medicines and over-the-counter pain killers come with a lot of side effects and possible addictions. Herbal medicines are a healthier option. This book has ten herbal remedies that can help reduce pain and inflammation. Stock Market Investing for Beginners: Essentials to Start Investing Successfully is the ultimate guide that will teach you the ins and outs of investing in the stock market. 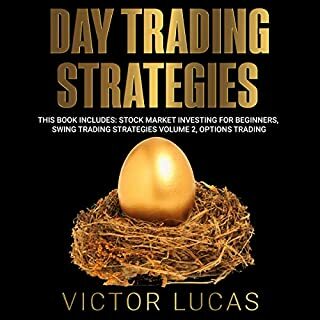 This audiobook unveils the secrets that will show you how you can successfully turn the stock market into your own personal goldmine. First off, congratulations for the coming arrival of your bouncing bundle of joy! 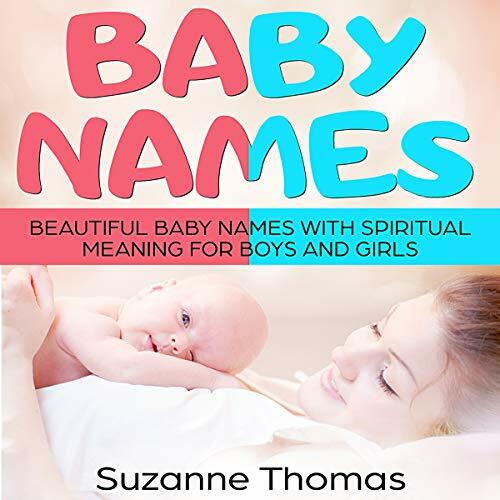 This audiobook is a great resource for you and other new parents in search of a distinctive baby name that carries a deep, spiritual meaning. For some parents, choosing a baby name is a piece of cake. For others however, like yourself, it is a complex process. After all, your children will carry this name for the rest of their lives. You are responsible for giving them a name they will be proud to bear. No pressure! I’ve got you covered. For religious people, Christians for instance, the Bible is a great resource of stories about inspiring characters. The main Bible characters such as John, Joseph, Matthew, Mark, Anne, Mary, Martha, Eve, and Magdalene, among others, are taken by numerous people. The challenge then is to find more distinctive names that are equally admirable. 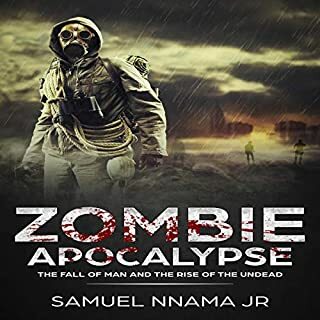 I have a long list for you in this audiobook. Buddhist names represent calmness and peace. Even non-Buddhist parents gravitate toward these names because they speak of universal truths about life in general. In this audiobook, I offer you the most unique baby names with the deep soul behind them. Hinduism has among the most colorful traditions. Hindu names are a standout, too. They are far from boring, and you will find out those best suited for your precious little one. Then there are names based on virtues. They have been in use since the 17th century. In this audiobook, I offer you different variations of such virtues.